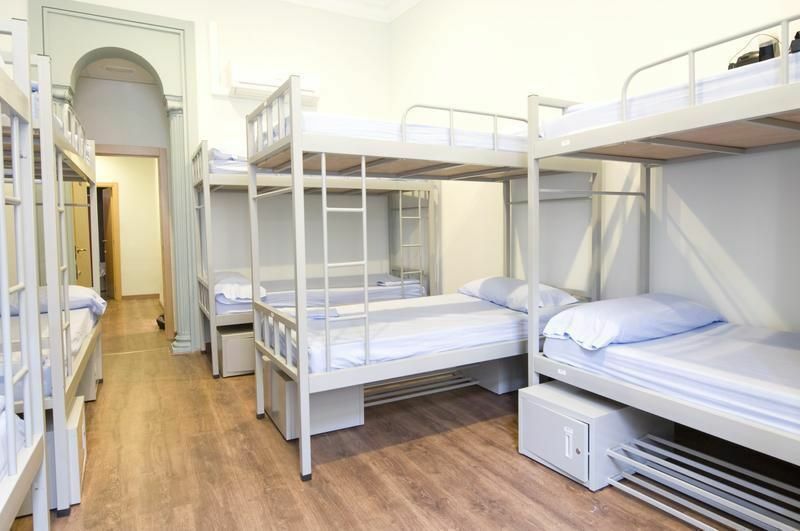 No Name City Hostel is situated in the very center of Madrid, just a few minutes' walk away from the best museums in the capital of Spain: Thyssen, Prado or Reina Sofia. 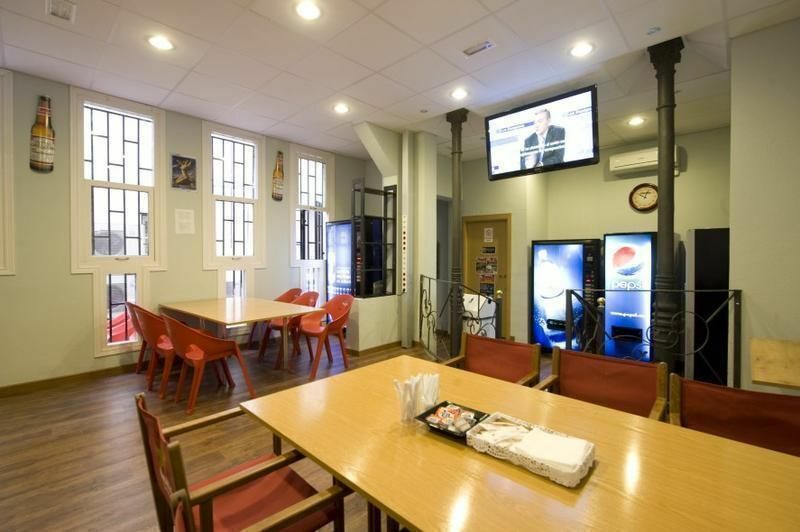 Also, it's great location will let you enjoy Madrid's night life all year long.Our hostel is perfect for you: we have a variety of comfortable rooms from 4 to 16 beds with a shared bathroom inside.No Name City is the place for you if what you want is to visit Madrid and, of course, if you're looking for a good time at night.Do not hesitate any longer and visit us, you will not regret it! 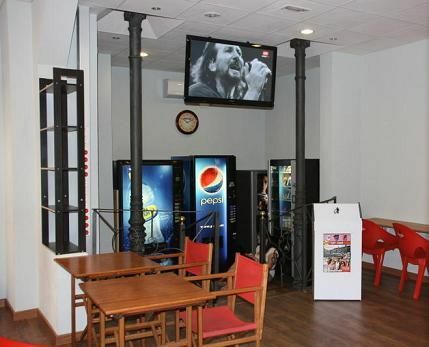 Closest metro stop is 'Antón Martín' (Line 1, lightblue)Once you are at the metro stop 'Antón Martín' you will be in 'Calle Atocha' Street, just follow the street the way the cars go (walk pass Burger King) for about 100 you can see the hostel already on the right hand side!